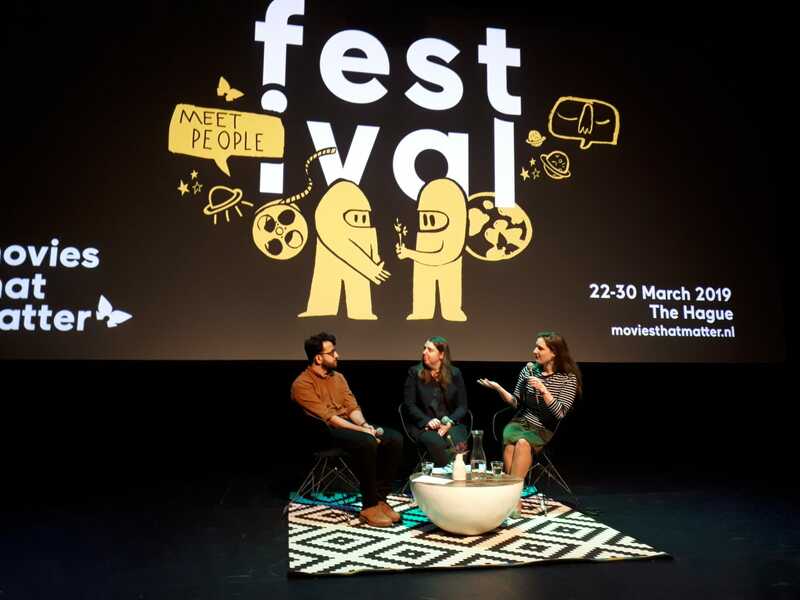 Movies that Matter Festival, The Hague, 22-30 March 2019. Legal sightseeing looks at international law and wonders how it presents itself to ‘the public’, as an event. We seek to explore its images, its stories, its audiences. We ask: How is international law presented? Where? To whom? And, on the side of the audience: Who is seeing it? What is seen? How is it experienced? Our method is to look, and to look again. On this website, we invite you to look with us.